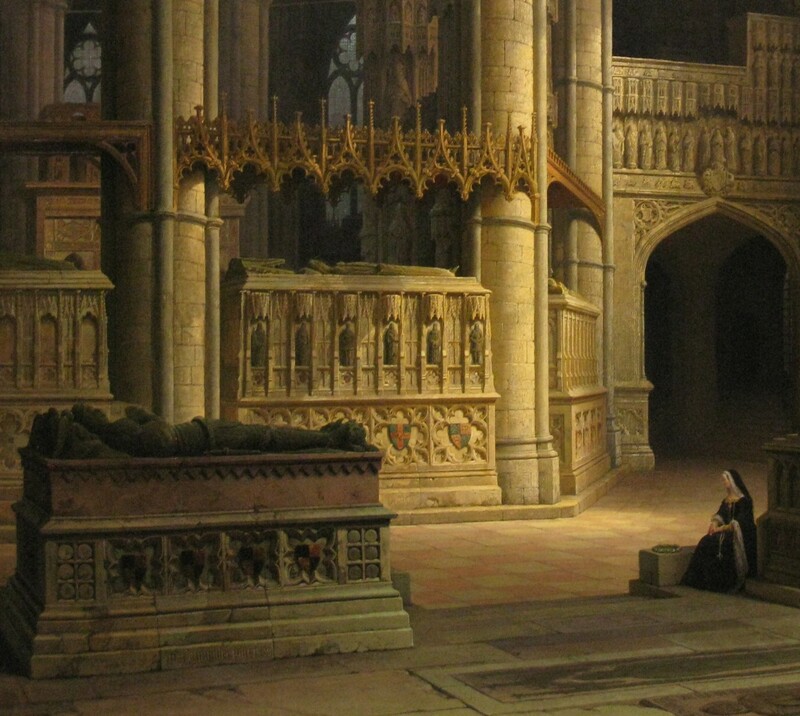 Detail of "Im Chor der Westminster Abbey in London" by Max Emanuel Ainmiller (1849). 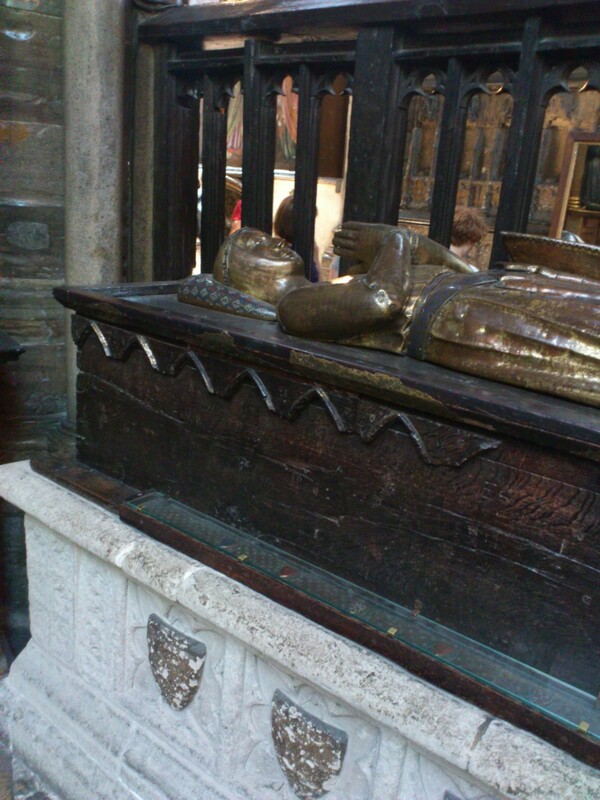 On left foreground is tomb of William de Valence, 1st Earl of Pembroke. In background are tombs of Edward III and Philippa of Hainault. Isabel de Valence, mar John Hastings, 1st Lord Hastings and had issue. Elizabeth Comyn, mar Richard Talbot, 2nd Baron Talbot and had issue. 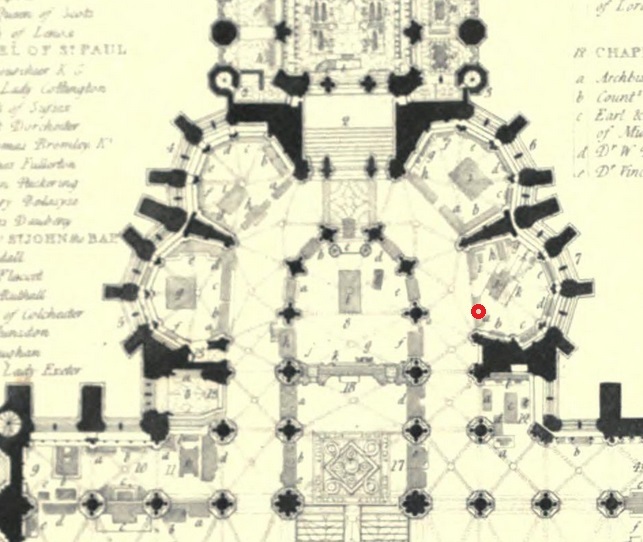 Tomb of William de Valence, 1st Earl of Pembroke, is circled in red. View of St. Edmund's chapel, Westminster Abbey. 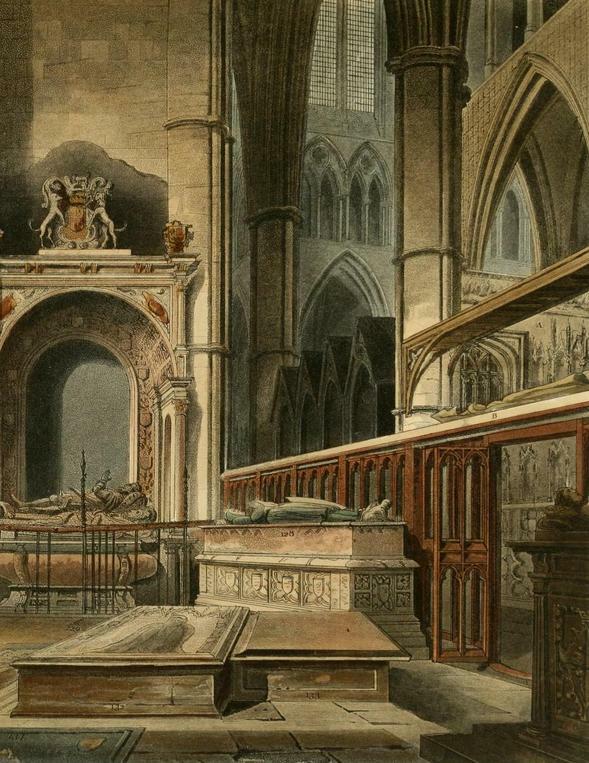 Tomb of William de Valence, 1st Earl of Pembroke, in centre-right. From opposite p.116 in [Combe, 1812, vol.2]. 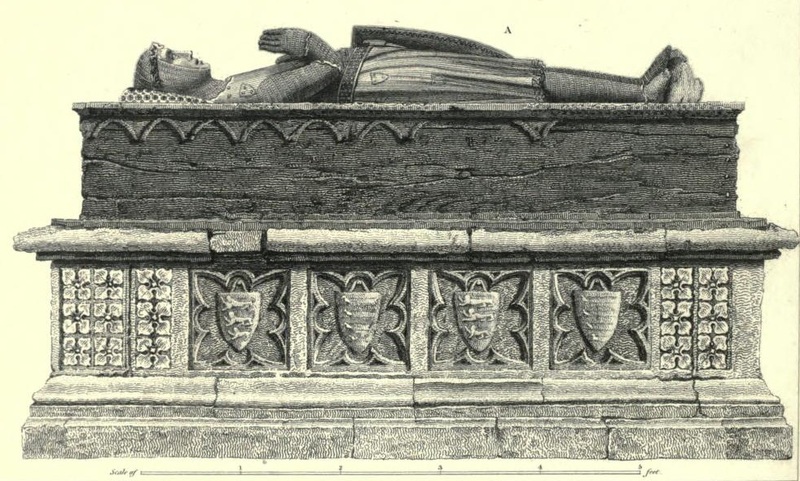 Tomb of William de Valence, 1st Earl of Pembroke, in Westminster Abbey. See larger. From [Brayley, vol.2, 1823, p.153]. From [Brayley, vol.2, 1823, p.153].